中文版 – As you begin your Docker container creation journey, you might find yourself faced with a puzzling question: Should your Dockerfile contain an ENTRYPOINT instruction, a CMD instruction, or both? In this post, I discuss the differences between the two in detail, and explain how best to use them in various use cases you might encounter. By addition (+), we mean the concatenation of ENTRYPOINT and CMD, respectively, in array context. To demonstrate the benefit of ENTRYPOINTs, we introduce Chamber, an open-source utility that populates the container’s environment with values found in AWS Systems Manager Parameter Store. A typical invocation is chamber exec production -- program, which fetches all Parameter Store values whose keys are prefixed with /production, converts slashes in the keys to underscores, and populates the environment with the returned keys and values. For example, if a key /production/mysql/password is found, then Chamber would set the MYSQL_PASSWORD environment variable to the secure value within. Putting these together, the default arguments to the container will be ["/bin/chamber", "exec", "production", "--", "/bin/service", "-d"]. The same is true for ENTRYPOINT as well. So when we declare both an ENTRYPOINT and a CMD, and ENTRYPOINT is a list, the two are concatenated together to form a default argument list — even if we declare CMD as a string. The default argument list will be ["/bin/chamber", "exec", "production", "--", "/bin/sh", "-c", "/bin/service -d"]. Note: ENTRYPOINT and CMD cannot both be string values. They can both be array values, and ENTRYPOINT can be an array value and CMD can be a string value; but if ENTRYPOINT is a string value, CMD will be ignored. This is an unfortunate but unavoidable consequence of the way argument strings are converted to arrays. This is among the reasons I always recommend specifying arrays whenever possible. Specifying CMD in a Dockerfile merely creates a default value: if we pass non-option arguments to docker run, they will override the value of CMD. Note that CMD is entirely replaced — it’s not prepended or appended. We can easily override the ENTRYPOINT declared in a Dockerfile as well. To do so, we specify the --entrypoint option argument to docker run. When Should I Use ENTRYPOINT? How About CMD? Supposed we’re building our own Dockerfile for a project. At this point, we understand the mechanics of how ENTRYPOINT and CMD work together to construct a default argument list for a container. But now we need to know which to choose: When is it better to use ENTRYPOINT, and when is it better to use CMD? Some images contain a so-called “wrapper” that decorates a legacy program or otherwise prepares it for use in a containerized environment. For example, suppose your service was written to read its configuration from a file instead of from environment variables. In such a situation, you might include a wrapper script that generates the app’s config file from the environment variables, then launches the app by calling exec /path/to/app at the very end. Declaring an ENTRYPOINT that points to the wrapper is a great way to ensure the wrapper is always run, no matter what arguments are passed to docker run. If your image is built to do only one thing — for example, run a web server — use ENTRYPOINT to specify the path to the server binary and any mandatory arguments. A textbook example of this is the nginx image, whose sole purpose is to run the nginx web server. This lends itself to a pleasant and natural command line invocation: docker run nginx. Then you can append program arguments naturally on the command line, such as docker run nginx -c /test.conf – just like you would if you were running nginx without Docker. The arguments will passed to the entrypoint on invocation via ARGV[1..n], or $1, $2, etc. Docker has extremely powerful and flexible image-building functionality, and it can be challenging to decide exactly how to construct a container’s default runtime arguments. I hope this article provided clarity on how the argument-assembly mechanics work, and how to leverage them to best effect in your environment. Michael Fischer is a Senior DevOps Architect with AWS Professional Services. 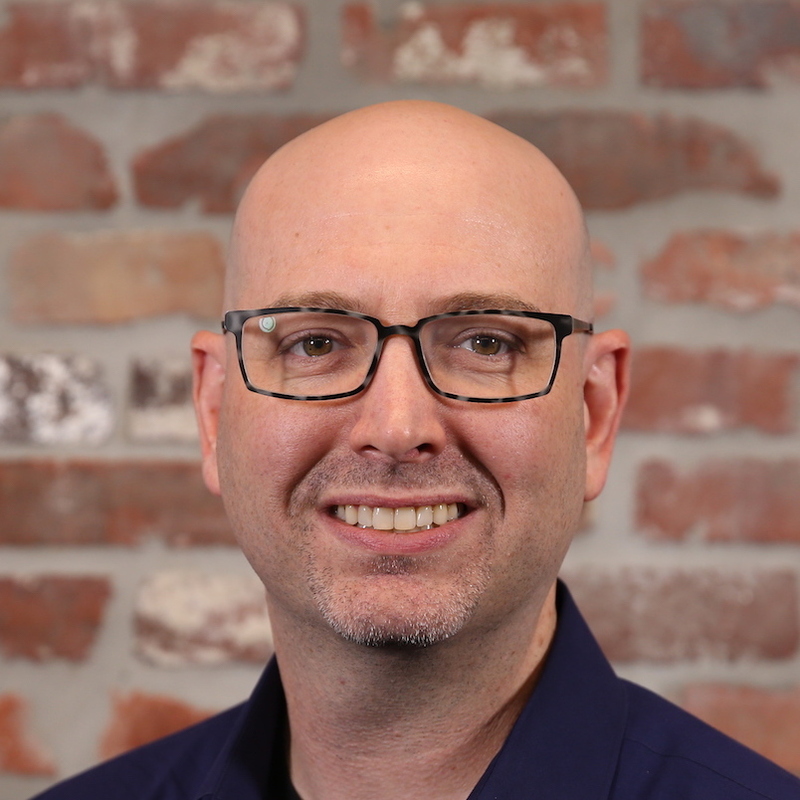 He specializes in large-scale systems architectures, container design and fleet management, cloud orchestration and automation, and serverless deployments. He lives in Oakland, California and enjoys diving and drums.